Would you like to climb a 6,000m peak in one of the most beautiful locations in the world? This August Earth’s Edge are running 15 day trip to climb Stok Kangri which is suitable for experienced trekkers who have a good level of fitness. 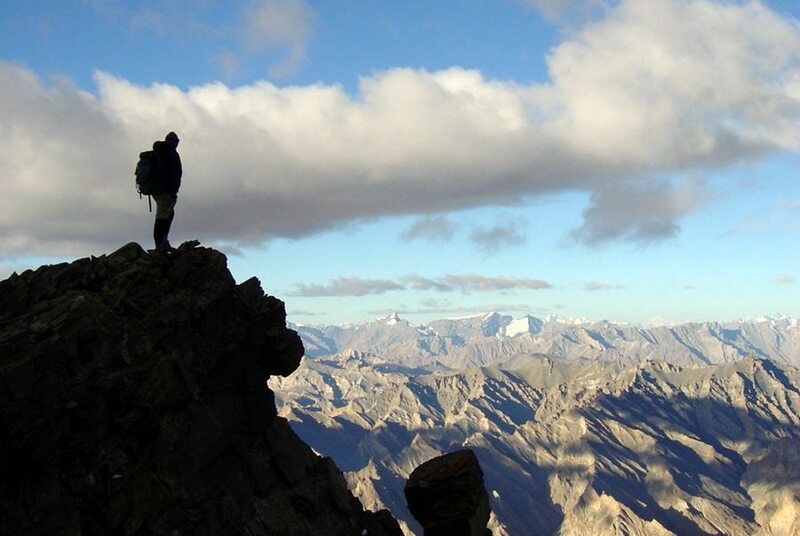 Towering at an impressive 6153 metres, Stok Kangri is a serious challenge. Although at such an impressive height, it is not a technical climb and climbing Stok Kangri requires no advanced mountaineering skills. We work our way up to base camp over a number of days to maximise acclimatisation and improve chances of a successful summit attempt. The view from the top is one of the best in the Himalaya, offering great views of the Zanskar and Karakoram ranges including K2 (8611m), the second highest peak in the world. 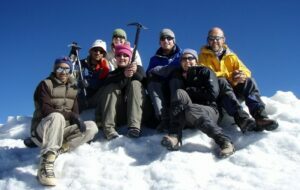 This is one of the best trekking peaks in the Indian Himalaya and its proximity to Leh makes it very accessible. Ladakh, often referred to as “Little Tibet”, is characterised by Buddhist culture and tradition. Visits to monasteries, palaces, markets and remote villages are all included in this expedition. As well as enjoying 12 fantastic days in Ladakh you will see Delhi’s best sights and enjoy plenty of retail therapy.